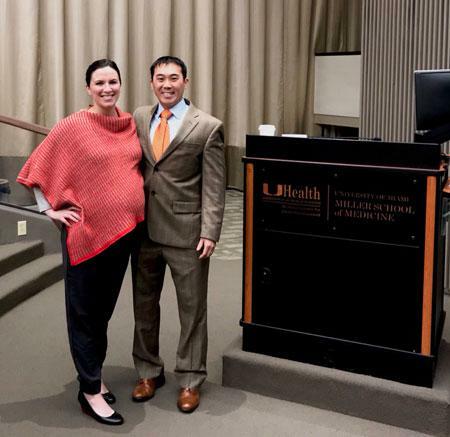 Home / News » Dr. Li Invited to give Grand Rounds at the University of Miami Department of Orthopaedic Surgery. 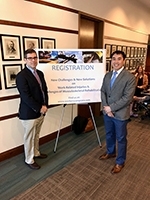 Dr. Li Invited to give Grand Rounds at the University of Miami Department of Orthopaedic Surgery. 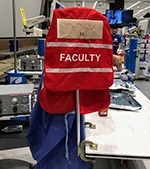 Management of Anterior Shoulder Instability: Current Concepts for 2018.